It lasted 15 years – Parties, music, cigarettes, and alcohol. 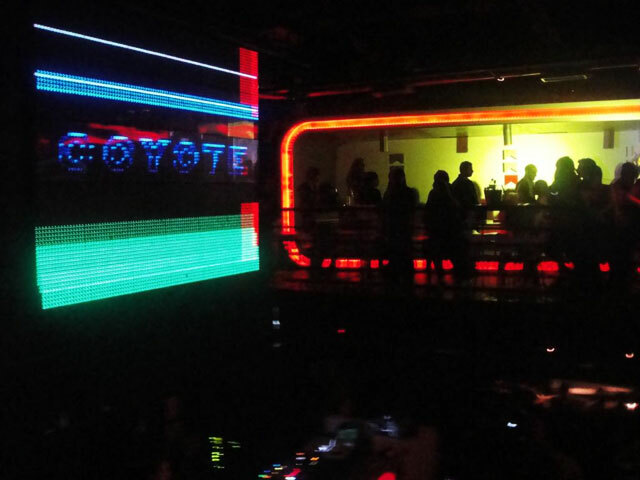 At 35, I owned a discotheque, Coyote, the most happening disco in Paraguay. All this had been fun during my 20s. But in the 30s, I was looking for a way out but I didn’t know what the new way would be or and how to find it. A close friend of mine told me about the Art of Living program. It had just arrived in my country, Paraguay. Many people were talking about the benefits of the Sudarshan Kriya. Not knowing what to expect, I took a few friends along and we all got into the Part 1 course together. The six-day program put my life decisions into a new perspective. I found myself asking fundamental life questions. Did I still enjoy all-night partying, drinking alcohol and smoking cigarettes? It wasn’t a healthy habit, and my body was facing the consequences. Was owning and operating a discotheque my real calling? Did I really want this to be my life? All this didn’t really seem that important after all. I wanted something else and it was becoming increasingly clear now. 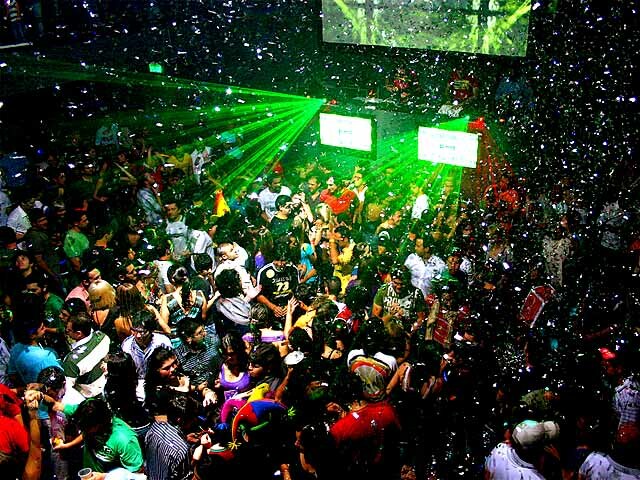 After my involvement with the Art of Living, I became a vegetarian, sold my discotheque and gave up smoking. Becoming a vegetarian helped me feel good and energized. I realized that non- vegetarianism was a form of violence. For the first time, my Life had become more important than my habits. I was ready for more. I became involved with social projects and became a social entrepreneur. There was a greater sense of responsibility for myself, the people around me and for the wellbeing of my country and its people. I just didn’t want to waste all my life chasing little personal desires and indulgences. It has been more than two years since I made these decisions and I continue to be thankful everyday for the deep happiness that meditation and a balanced lifestyle have brought into my life. 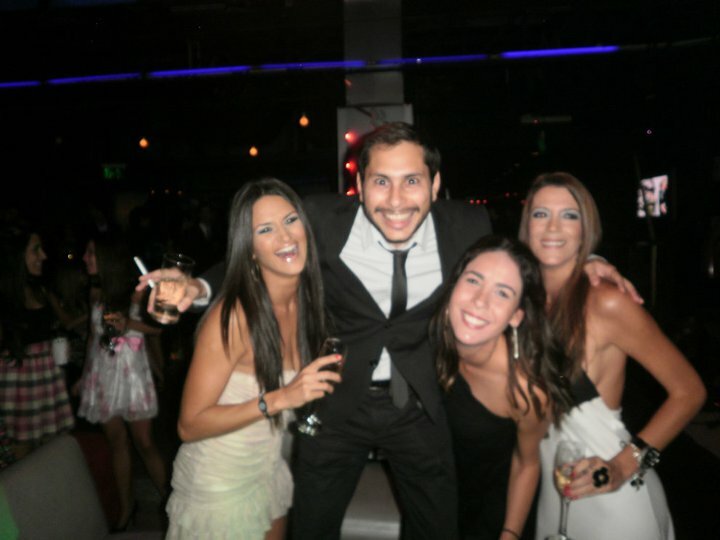 At 25, all-night parties seemed to be the most important thing in life. But luckily at 35, I realized that true happiness can be found in more simple things of life. amazing ..though i still balance my life in parallel to being with art of living and love for guruji comes natural along with loving all that he does. What a remarkable change of heart…. The monk selling his disco outbeats the monk selling his Ferrari……. ANY DAY…. !!!! its such a complete u-turn! really inspiring! the stories of valmiki, viswamitra…king becoming a sage…are still stories of the past. It is amazing to see these incidents happening to people around us. Nice read :)!! Someone please tell me how can I contribute to this blog.. I have written some articles that I would like to publish and also have an account in wordpress. Thanks! A truly inspiring story. Its never too late to start a life that is more meaningful, fulfilling and joyful. Thanks to the Art of Living, discovering the purpose of life has become easy, practical and affordable option. Jai guru dev.Its the connection with divine that makes us haapy now .All this happen owing ti grace and we feel we have changed.